Over the decades FCI has been striving to upgrade its technology continuously. 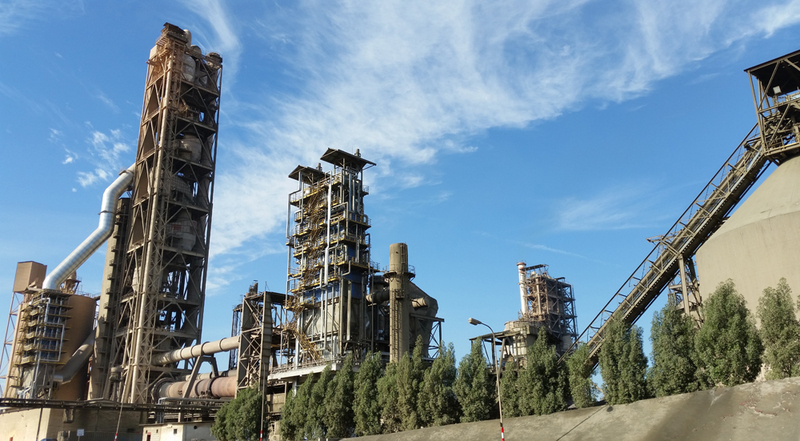 Steps are being taken from time to time to incorporate the latest quality control, cost saving equipments, and environmental friendly equipment along with other state of the art technology in the field of cement manufacturing as far as possible. FCI has undertaken several upgradation and modernization projects increasing the clinker and cement production capacity in consultation with world renowned company, M/s Krupp Polysius , Germany as Consultants for all the expansion projects. 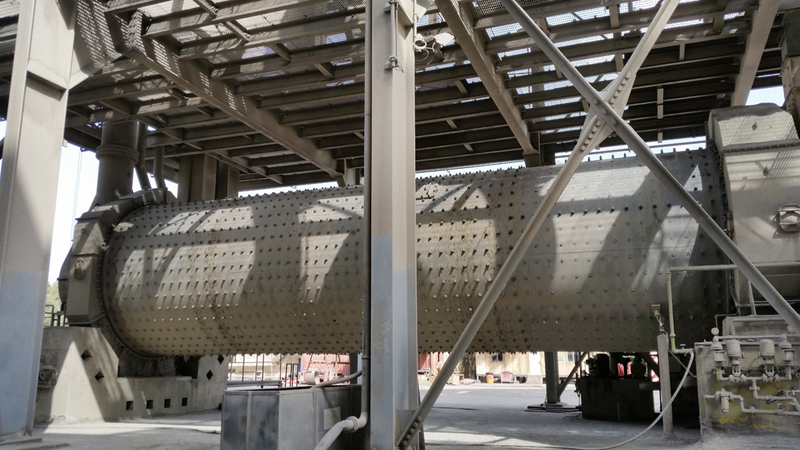 The clinker production capacity was increased from 500,000 to 750,000 tons per annum by incorporating six-stage cyclone pre-heater in place of sket shaft pre-heater with pre-calciner and better heat recuperation by modifying the grate cooler. 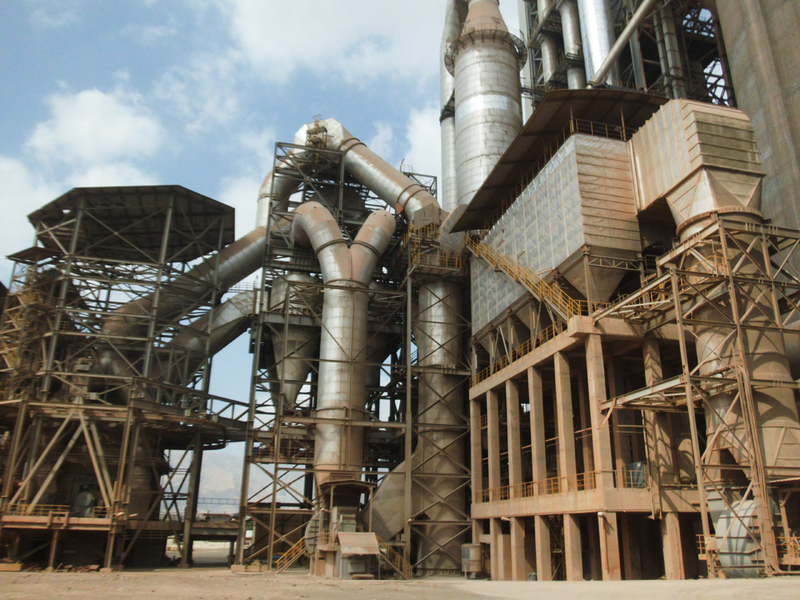 The clinker production capacity was further increased to 1.2 million tons per annum with relevant modification. One more cement mill with the grinding capacity of 800,000 tons per annum was added to increase the combined grinding capacity to 1.6 million tons per annum. 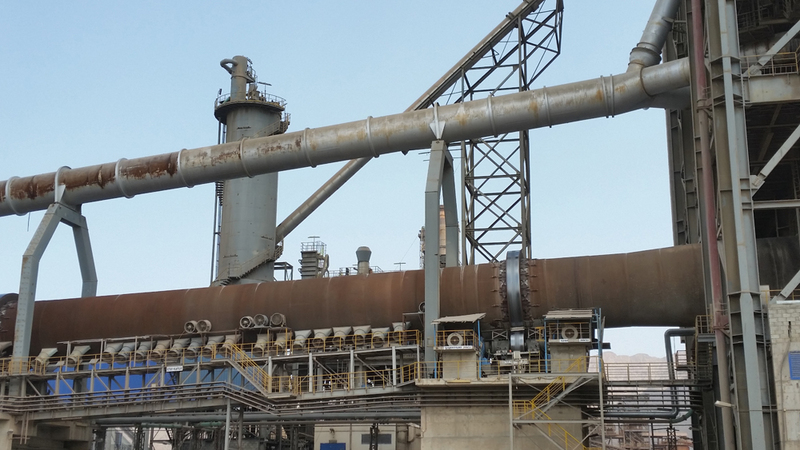 Switched over from fuel oil firing to coal firing system in the kiln and hence becoming the first cement plant to introduce the most economical coal firing technology in the UAE. 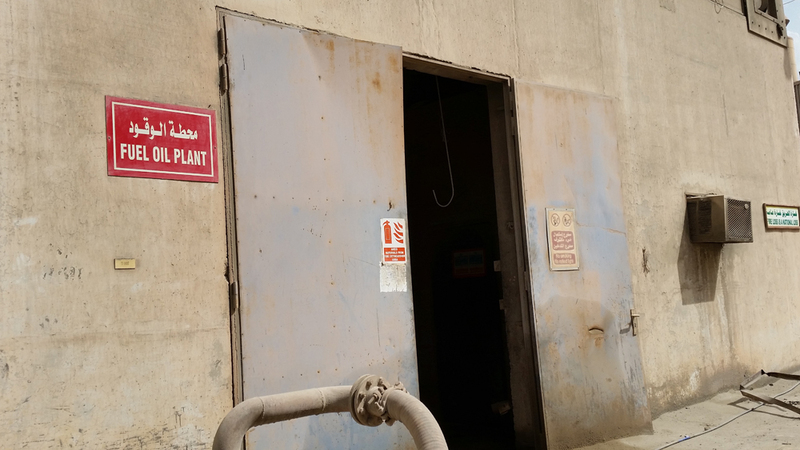 The clinker production capacity was again increased to 1.6 million tons per annum by carrying out certain modification to the existing kiln and pre-heater. 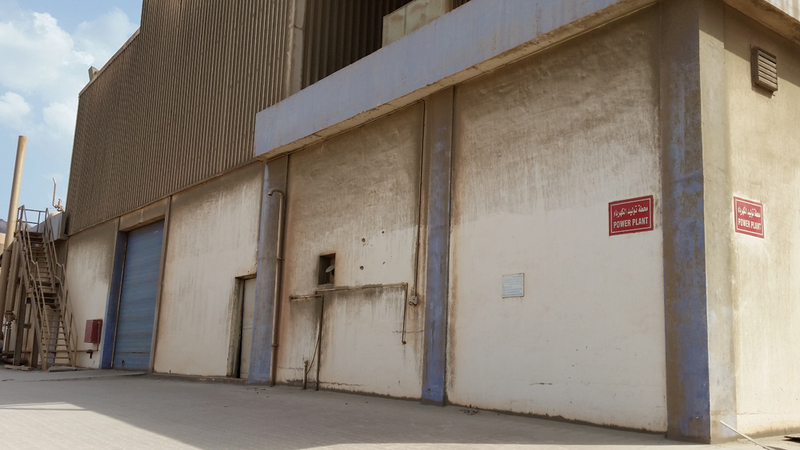 Commissioning of Electrostatic Precipitator (ESP) as an initiative for emission control in the cooler. We have further added a 3rd cement mill with the grinding capacity of 800,000 tons per annum, thus reaching the total grinding capacity of 2.4 million tons per annum. A new line of production (Unit II), one of the most modern and highly sophisticated plant with six stage double string DOPOL’90 pre-heater incorporating DOPOL calciner, POLRO twin tyre kiln and a polytrack cooler with a capacity of 2.4 million tons of clinker per annum was erected parallel to the existing factory. Hence becoming the largest cement plant of UAE with the combined production capacity of 4 million tons of clinker per annum. We have also commissioned our own Thermal Power Plant of 20 MWx2 (total 40 MW) for generating power to meet the in house power requirement. Waste Heat Recovery (WHR) plant with a capacity of 12 MW. The waste heat from chimney is utilized for generating the power at a lowest cost and also reducing the carbon footprint. Over the years, the company’s product brand ‘FUJAIRAH CEMENT’ has enjoyed a premium status and has been the market leader in the UAE and neighboring AGCC, Middle East, African countries, Bangladesh, India and Sri Lanka. It is a household name for high quality and excellent service in the construction field.